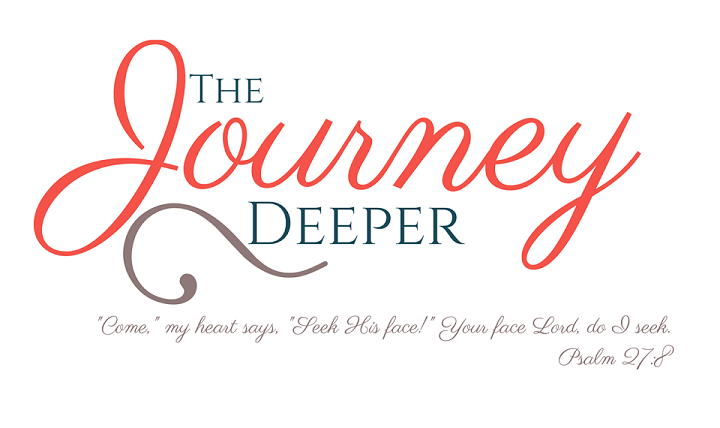 How about what we take a look at a tiny portion of what the coming of the Christ really meant. 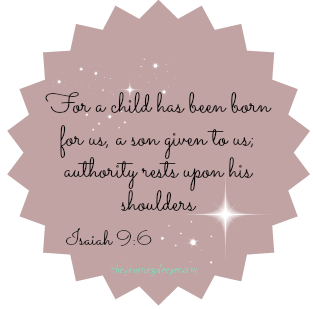 Isaiah 9:6 For to us a child is born, to us a son is given, and the government will be on his shoulders. There are three things to notice in this verse: the beginning of a human life, the giving of a gift, and the establishment of a ruler. Christ came to us in a human form, God having given His Son to us. This Son was given the responsibility of carrying the rulership of us all. Wonderful Counselor: When something makes you wonder, it makes you stop and think. (I was gonna say ponder, but that rhyme would have been TOO corny.) Jesus should make you stop and think, stare in amazement, scratch your head. I mean, the Son of God came to earth in human form! Then we have the word counselor. This goes back to Jesus' role in government. He came to advise. So here is the Messiah, who makes one stop and stare, who came to advise us so that our lives are well-directed. Mighty God: This kinda sounds redundant, doesn't it? Well, there are many gods but only one of them is Mighty over all the others. Our God is mighty over the gods of materialism and consumerism, over any idol that we could think up, simply because He is a God beyond imagination. Everlasting Father: Fathers are interesting because while the maternal link is usual innate, fatherhood is a choice. Jesus Christ came as a man who chose to watch over and lead his people…forever! Despite what his children did, despite how they treated Him, despite what they said, His love for his children has no end. Prince of Peace: The prince is important because he is the one who inherits. Christ as the Prince of Peace means that he stood to inherit peace and therefore it would be part of his kingdom. If you look back at the beginning of verse 6, we already established that Jesus Christ is ruler over the earth. He came to bring peace on earth. Isaiah 9:7 And of the greatness of his government and peace there will be no end. And his government is indeed great! He covers many facets of leadership, being a Counselor, God, Father and Prince to whom no one and nothing can compare. So much went into preparing the world for the coming of the Christ! This passage in Isaiah was just one of the many prophecies which foretold his birth, his lineage, his role, his character and his purpose. So this Christmas take a minute to stop and think about the one who came to direct us, the God mighty above all others, the Father who will never leave us and the one who came to bring peace on earth. Let us receive the gift of the Son that has been given to us. Be blessed and shine gloriously!